ALAMEDA, Calif. – The Oakland Raiders have signed free agent LB Lorenzo Alexander, the club announced Wednesday. Alexander is entering his ninth NFL season, following stints with the Washington Redskins (2006-12) and Arizona Cardinals (2013-14), and practice squad stops with the Carolina Panthers (2005) and Baltimore Ravens (2006). For his career, Alexander has totaled 111 games played with 16 starts, 154 tackles (95 solo), nine sacks, three forced fumbles, three fumble recoveries and six passes defensed. A standout special teams performer, he has also recorded 94 special teams stops over his career. The 6-foot-1, 245-pounder was voted as the NFC’s special teams representative for the Pro Bowl after he posted 31 special teams tackles in 2012. 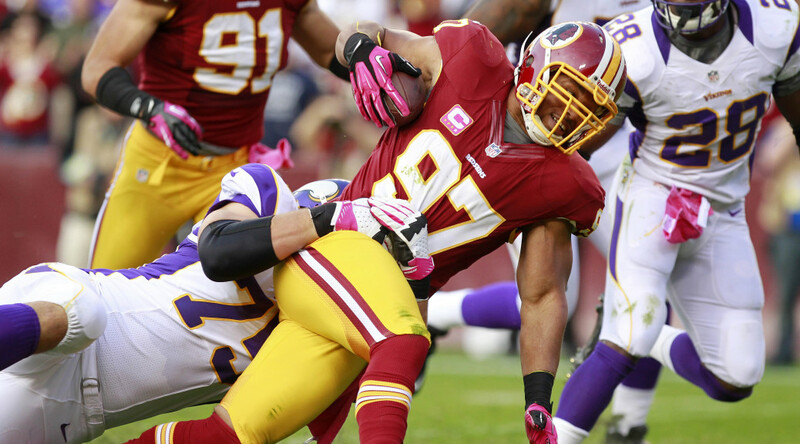 On defense that season, Alexander added a career-high 2.5 sacks and 26 tackles (17 solo). Off the field, Alexander was named the Redskins’ Walter Payton Man of the Year Award nominee twice (2010-11) during his tenure with the team. He was also named as the recipient of Washington’s Media Good Guy Award in both 2011 and 2012. A native of Berkeley, Calif., Alexander attended California, where he was a two-time honorable mention All-Pac 10 selection as a defensive lineman. To make room on the roster, the Raiders have waived LB Horace Miller. 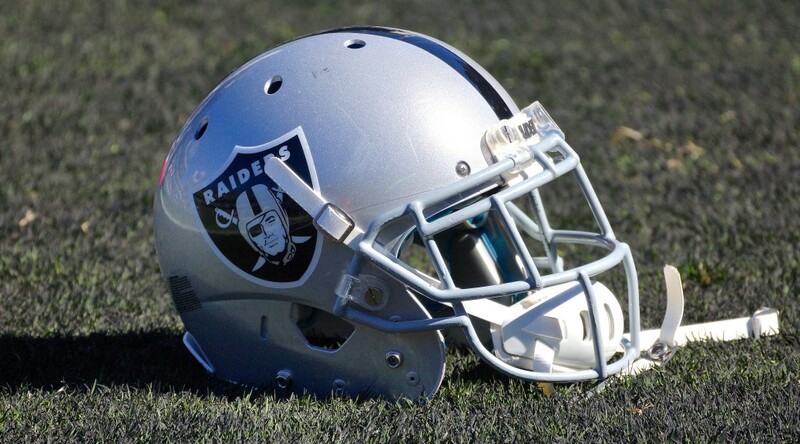 ALAMEDA, Calif. – The Oakland Raiders have signed free agent LB Horace Miller and re-signed WR Milton Williams III. Miller spent the 2014 season with the Seattle Seahawks and Carolina Panthers. He originally signed with the Seahawks as an undrafted free agent in May 2014 before being waived at the end of training camp. Miller joined the Panthers’ practice squad in October 2014. He spent one week on Carolina’s active roster in December, but did not play in a game. He was waived by the Panthers in April 2015. Miller played collegiately at UTEP following one year at Louisville. He played in 36 games with 30 starts in three seasons for the Miners and totaled 120 tackles, 17 tackles for loss, 12 sacks, one forced fumble and three passes defensed. Williams III re-signs with the team after a brief stint earlier this month. He was originally signed by the Raiders as an undrafted free agent on May 8 before being waived on May 12. In four seasons at Delaware State, Williams III saw action in 40 games and totaled 126 career receptions for 1,612 yards and 11 touchdowns. To make room on the roster, the Raiders have waived CB Travell Dixon and WR Austin Hill.